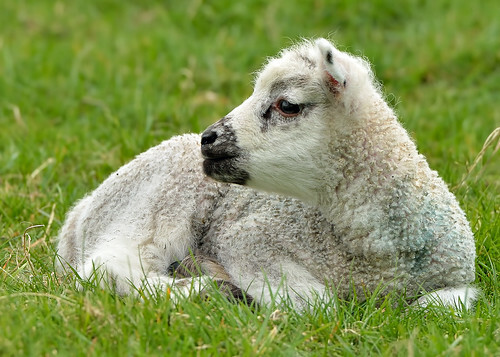 How come I'm wide awake, but our kid is so sleepy? 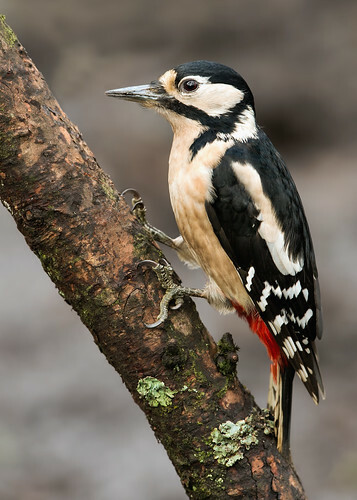 How come I'm wide awake, but our kid is so sleepy?, a photo by Andy Pritchard - Barrowford on Flickr. 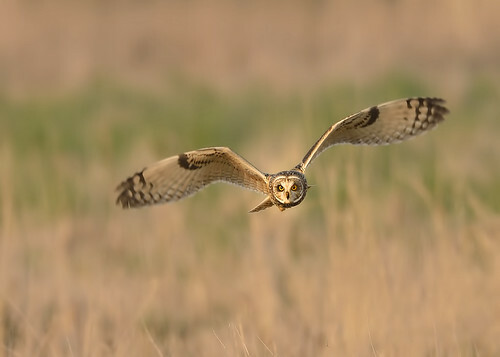 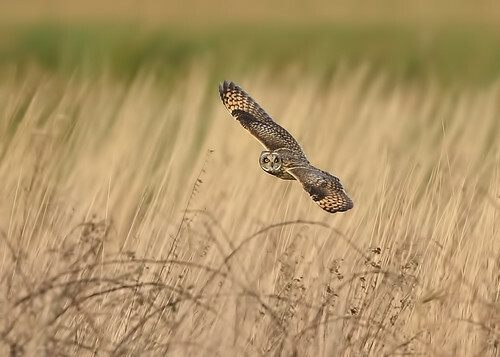 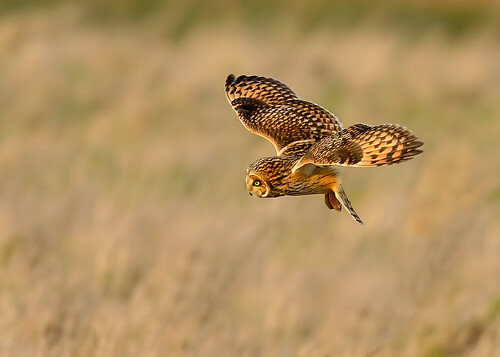 Short Eared Owl - intensity, a photo by Andy Pritchard - Barrowford on Flickr. 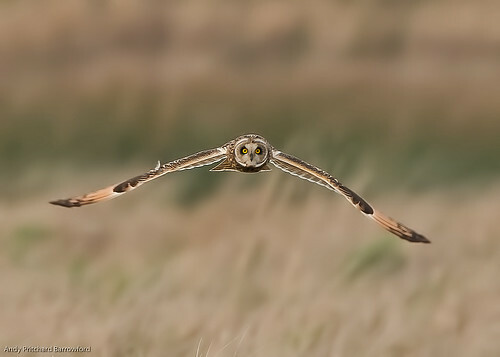 SEO, a photo by Andy Pritchard - Barrowford on Flickr.